For the wo/man who wants to be close to nature and man-made luxury at the same damn time. DROP eco-hotel from In-tenta on Vimeo. "DROP eco-hotel is a removable modular hotel suit. A new travel and leisure concept and a different hotel experience. The idea is that this suit can be placed in a beauty spot, but then easily removed without any ecological damage as a consequence of its presence. 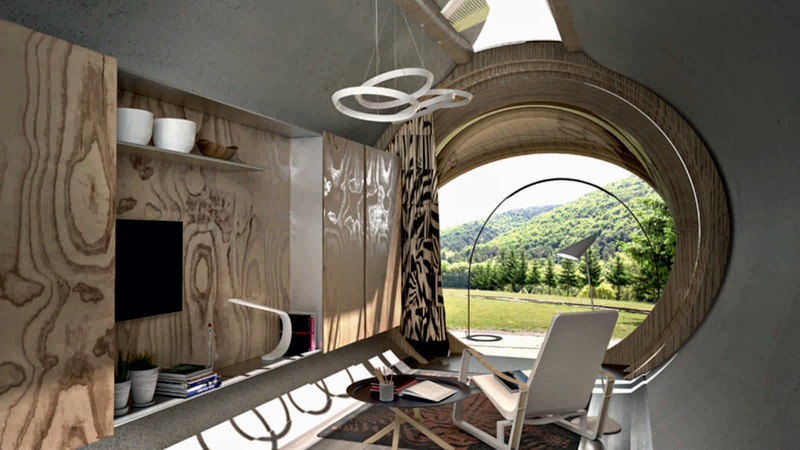 The DROP eco-hotel is part of the large emerging trend in the field of modular microarchitecture. Something worth remembering for the next holiday season."